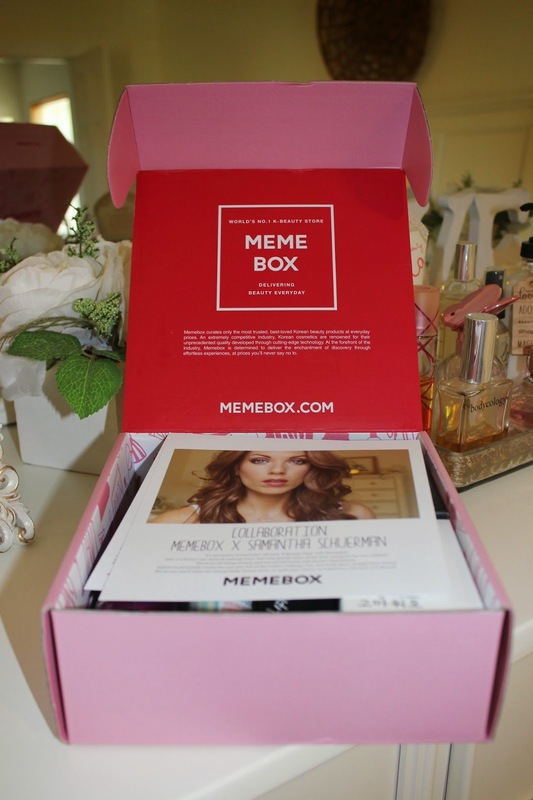 I am so excited to announce my collaboration with Memebox on my very own Memebox that I got to design ;) I was so excited when they asked me to collaborate with them, as I have been getting Memebox for a while now and have always been impressed in the past. I was able to go online to their website and carefully pick out products that I wanted to feature in the box for you and myself to enjoy. I hope you like the items I chose, just as much as I do! GET YOURS HERE: USE CODE TK2Q for $5 off your box! Be sure to order quickly before it gets sold out! 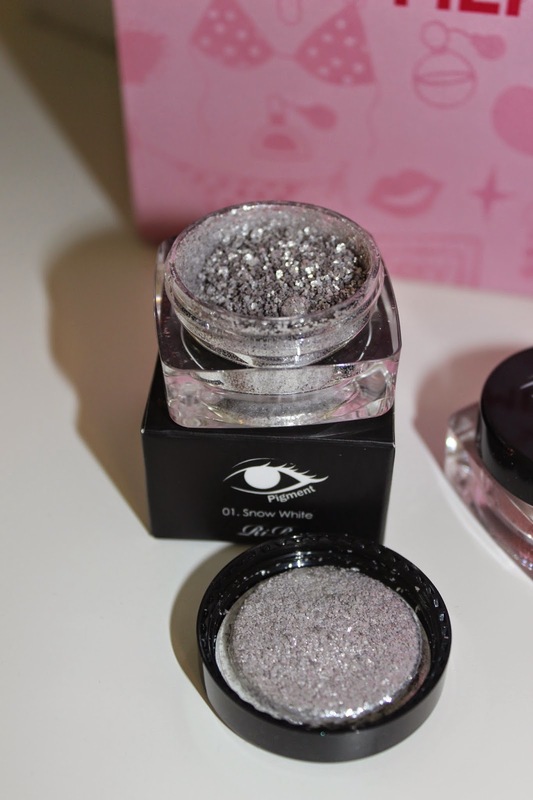 Below are pictures of all of the products in the box as well as swatches. Be sure to watch my video for more detailed descriptions of each product. 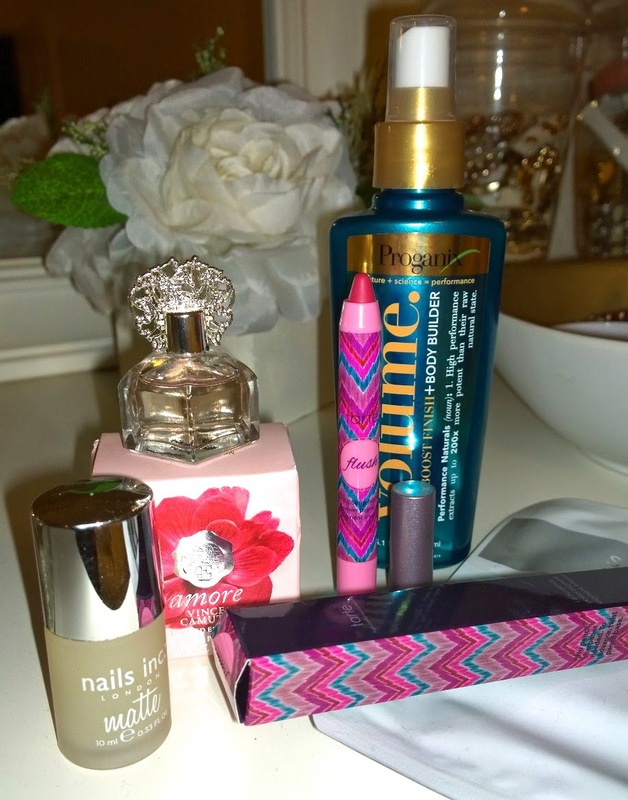 I have a Glossybox Unboxing for you and this one was a great box! I was so excited when I saw what was inside :) I wanted to make a small note that might not matter to anyone, but they have slightly changed the shape of the box. The edges used to be a little more rounded and now it's got super sharp edges. Not sharp as in it will cut you but it's just a little less rounded than it used to be. This perfume's bottle is so elegant and feminine. I love it. 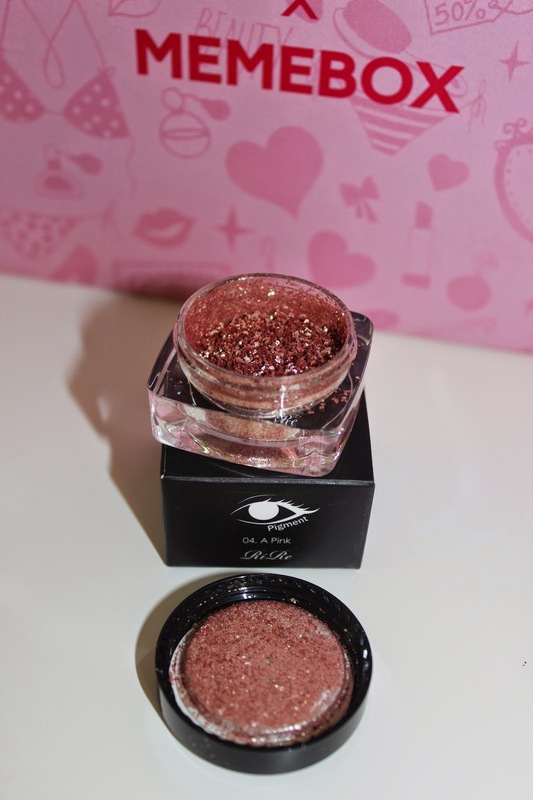 The box is really cute too :) It's a soft floral scent with a touch a sweetness and spicy all at the same time. 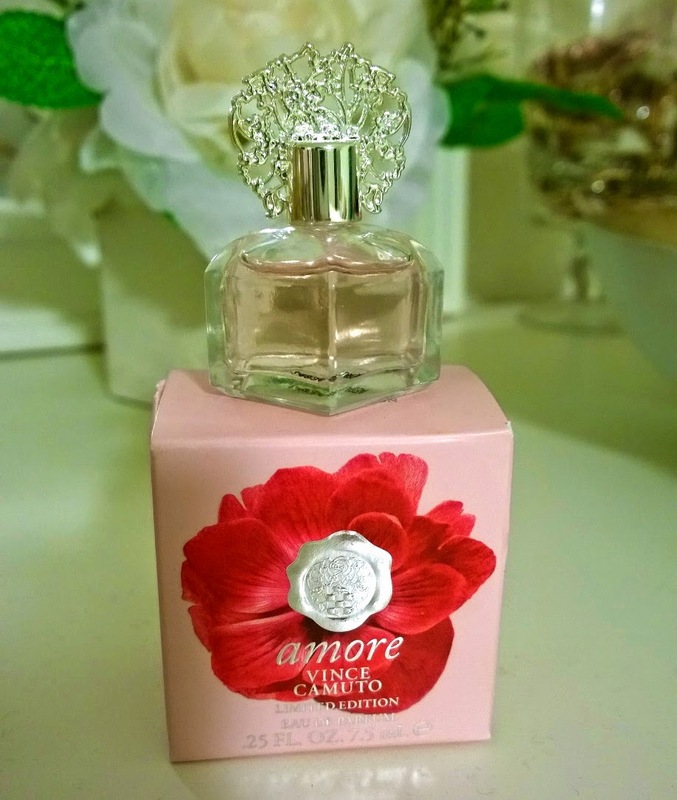 I absolutely love this scent! It's so girly. This would work for Summer, Fall, Winter or Spring. It's just a classic. THUMBS UP! I used this root lift this morning and it's actually really awesome. I didn't have high hopes for it because most root lifts are so sticky feeling and make me feel like I have tons of hairspray in my hair. 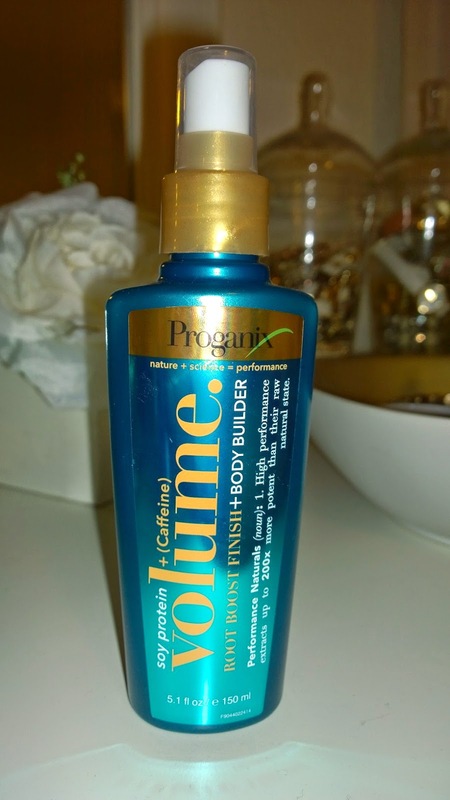 This is lightweight, but gave me great volume. It didn't feeling sticky or stiff when I was blowdrying. It had a good grip to the brush when I was blowdrying but it wasn't too much. This also made my roots super shiny (I just sprayed it at the roots) and my hair smelled really nice all day. Jay even commented about how nice it smelled. THUMBS UP! Let's talk about the packaging on this. It is so cute! 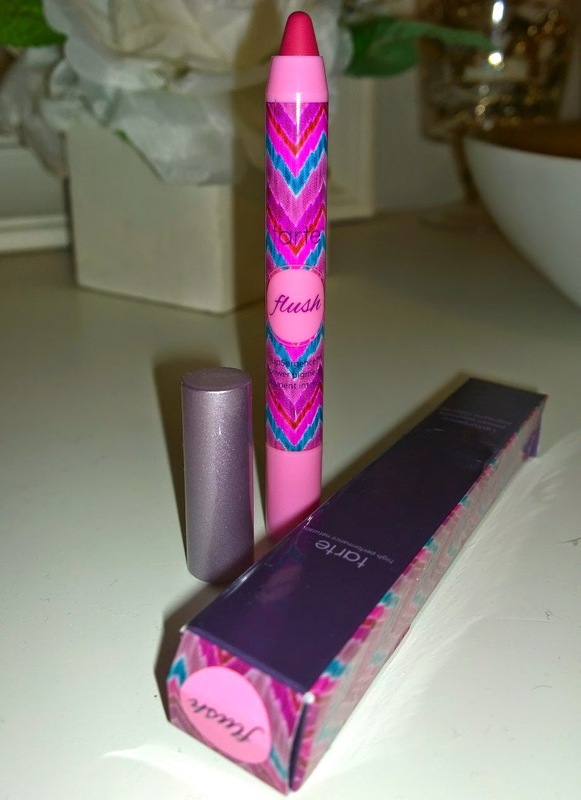 Colorful & fun :) This is a lip crayon that claims to be a lip treatment and lip color into one. 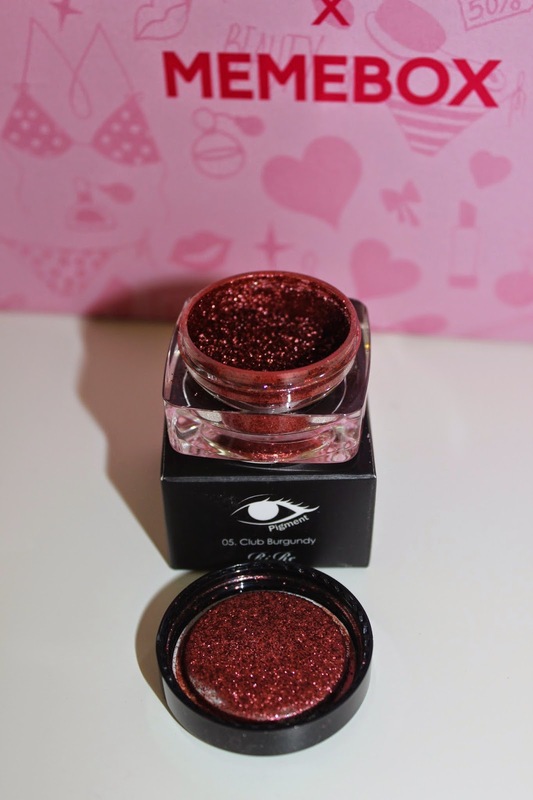 It glides on smoothly, leaves a pretty precise line considering it's bigger size and feels nice on the lips. The finish is nice too. 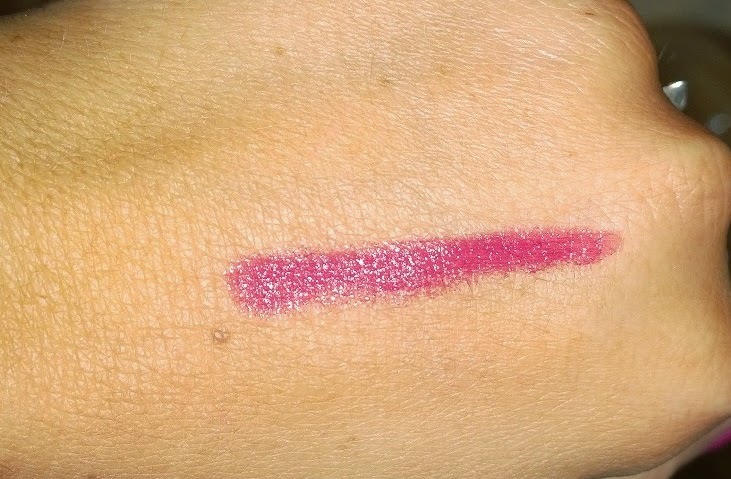 Not sticky at all and leaves a nice sheen to the lips. It also has a mint scent to it. This looks more pink in the pictures but in real life it's more of a pink/red mixture. It's nice because it doesn't feel super thick or gunky on the lips. I'm hoping this won't get all over my Invisalign. I'll keep you updated on that ;) THUMBS UP! I have shellac at the moment so I probably won't be using this. 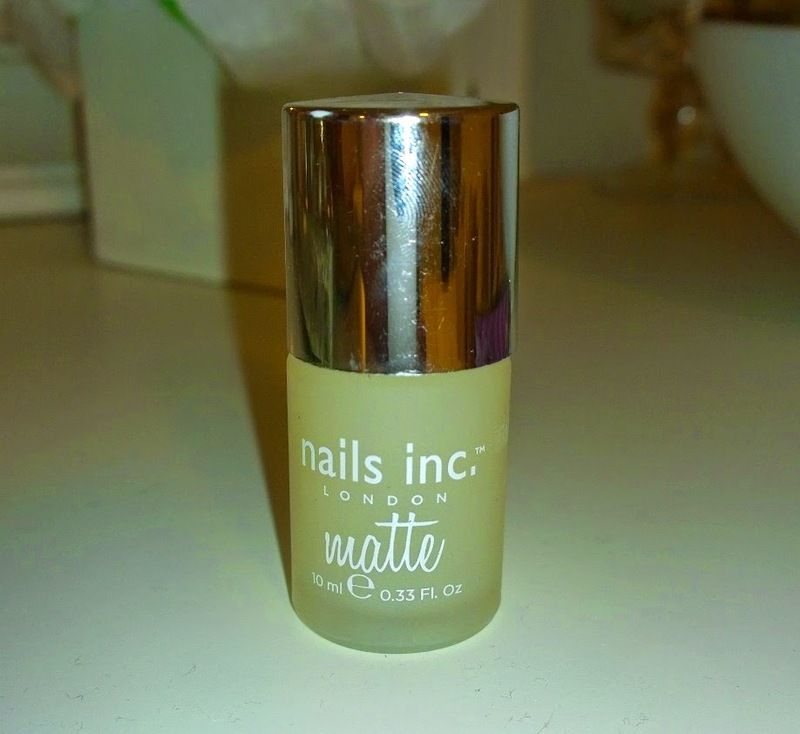 I actually don't really like the matte nail polish because I feel like the texture would feel weird, so this one is not for me. I might try it on my toes and see how I like it but I always say I'll try something and then it ends up sitting there forever. THUMBS DOWN! 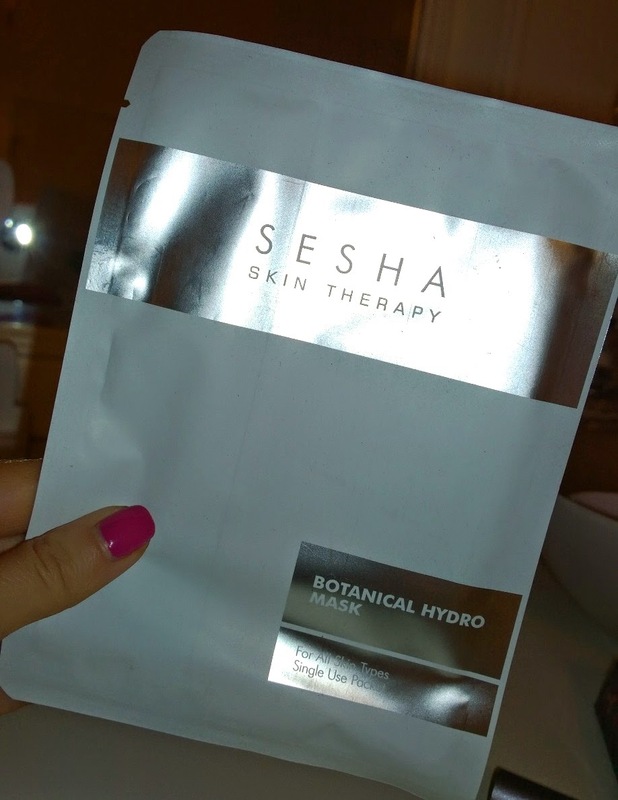 This is an anti-inflammatory mask that has cucumber fruit, marigold & green tea in it. I haven't tried it yet but it sounds nice. I actually have so many masks that I end up never using because I'm always afraid my sensitive, acne prone skin will break out. I will probably save this for a friend or family member. THUMBS DOWN! Okie dokie. So there's my First Impressions on this month's glossy box. 3 out of 5 thumbs up is pretty good. I'm really happy with the first 3 products and I feel like those are the main ones of the box anyway. I'm really glad they included perfume because now I know that next time I want to buy a perfume, that will be the one to get ;) Or if I see it cheap at TJ Maxx… I'll pick it up haha! 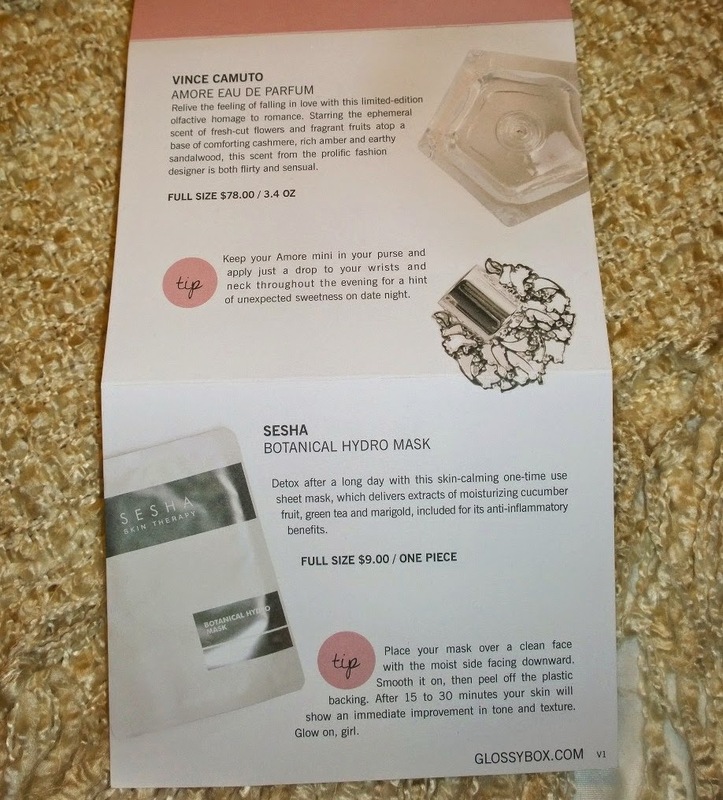 If you haven't been getting Glossybox, then click the link below to sign up for your subscription! Here's my latest video featuring my latest Foundation Routine. Today's turned out really nice. I did add a dash of nutmeg, which after tasting I wish I wouldn't have because I don't actually like nutmeg. While it was a very subtle taste, I could still taste it and didn't really care for that. Other than that, it was so delicious and the crust was absolutely perfect!!! I hope you enjoy!! Please share a picture or tweet me how you liked it, if you decide to make it too! First I peeled the apples and slice them into thinner slices. They don't need to be like a regular apple slice. Just random slices. Then I put them all into a pan with the water and sugar and stirred it up. Sprinkle just a little bit of cinnamon and nutmeg over the top and then stir together. Put them on medium heat and cover. Keep checking back and stirring every few minutes. I let them sit on medium for about 10 minutes and then went to medium low for another 10, still stirring occasionally. For the crumble I put the flour in a bowl. Cut the butter into a few chunks and then started crumbling the two together with my fingers. Add the sugar and continue to crumble with your fingers until it's a nice crumble. Once the apples feel soft but not mushy, put them into a glass 8 x 8 baking dish making sure it's not too much water. I ended up putting whatever was in the pan into the dish. It was just enough water that it had turned into a syrup and I poured it over the top. I then added the raspberries and mixed them into the apples. 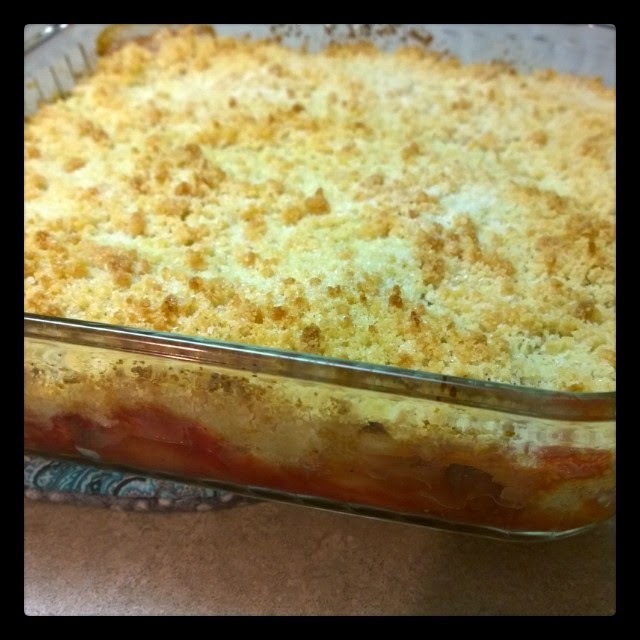 Sprinkle a spoonful of sugar over the top of the apples and raspberries evenly and then add the crumble. 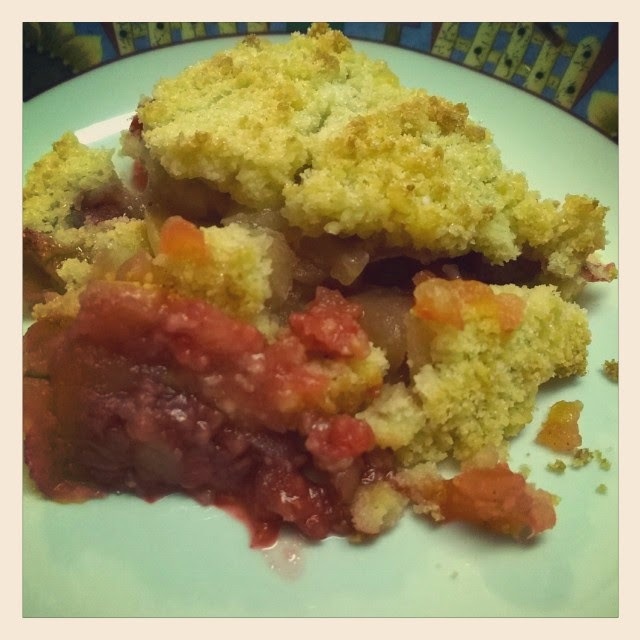 Spread it out over the apple mix and then follow with another spoonful of sugar over the top of the crumble. Let it cool and pour some heavy whipping cream or ice cream on top and enjoy. Urban Decay Vice 3 Palette First Impressions & Swatches!